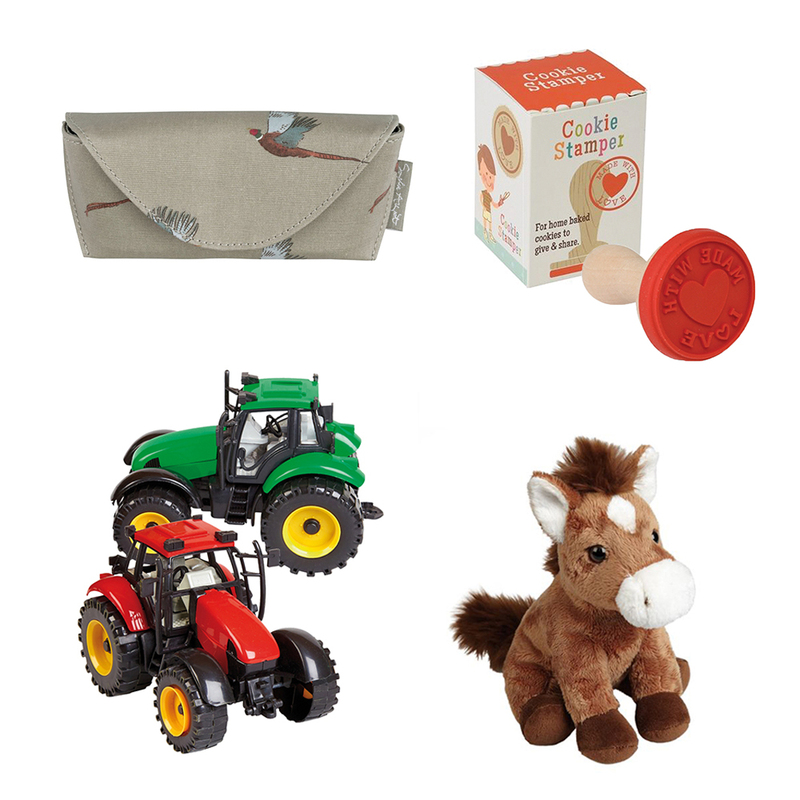 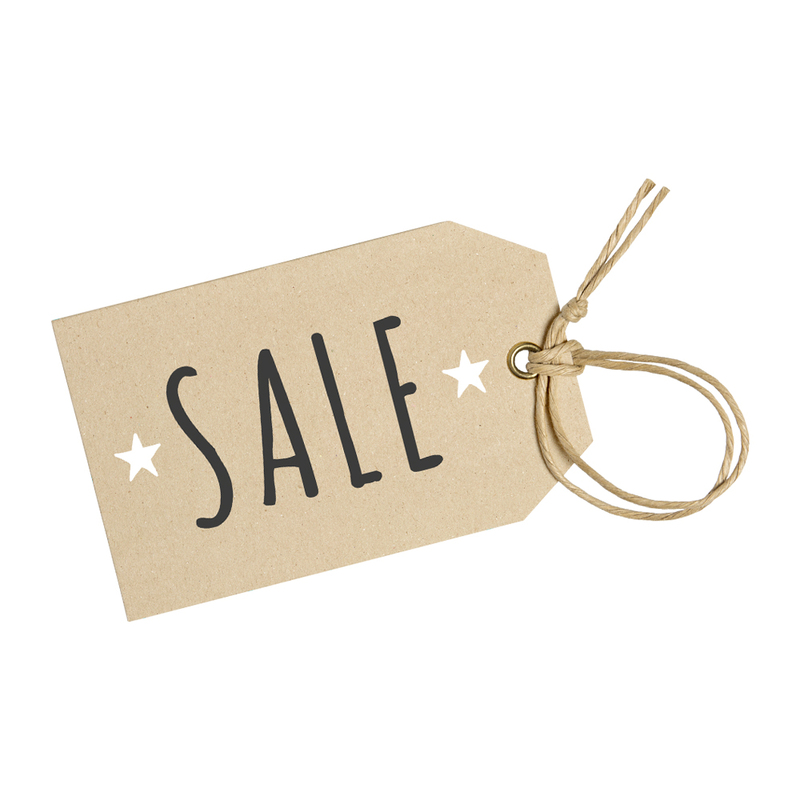 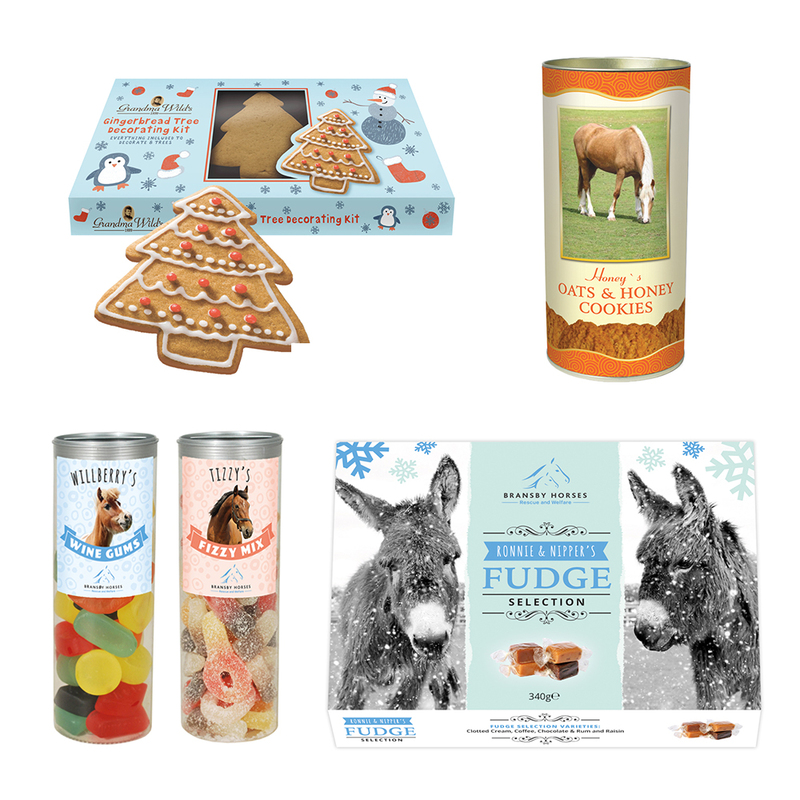 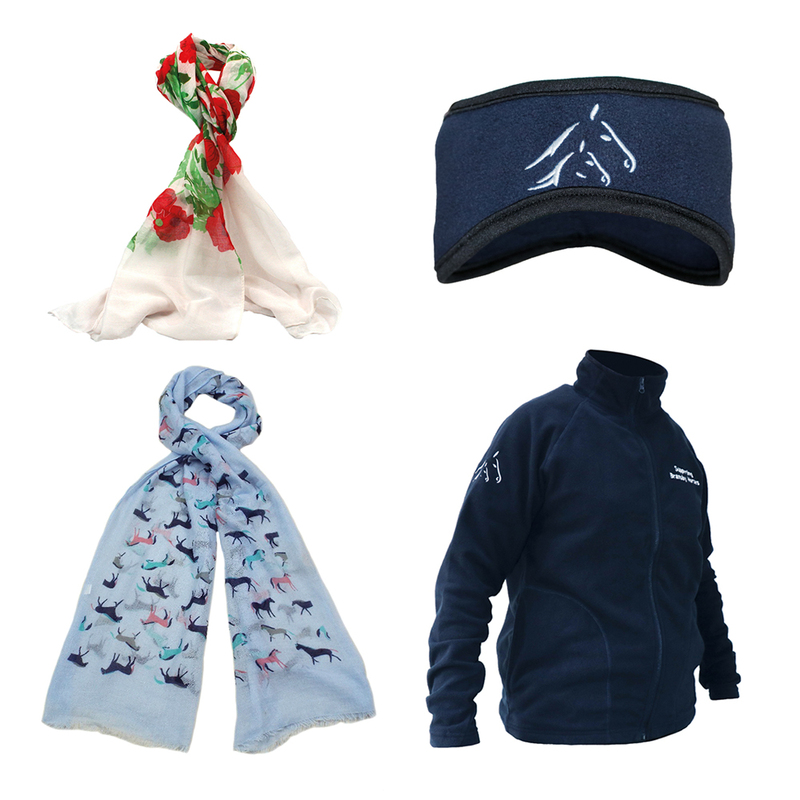 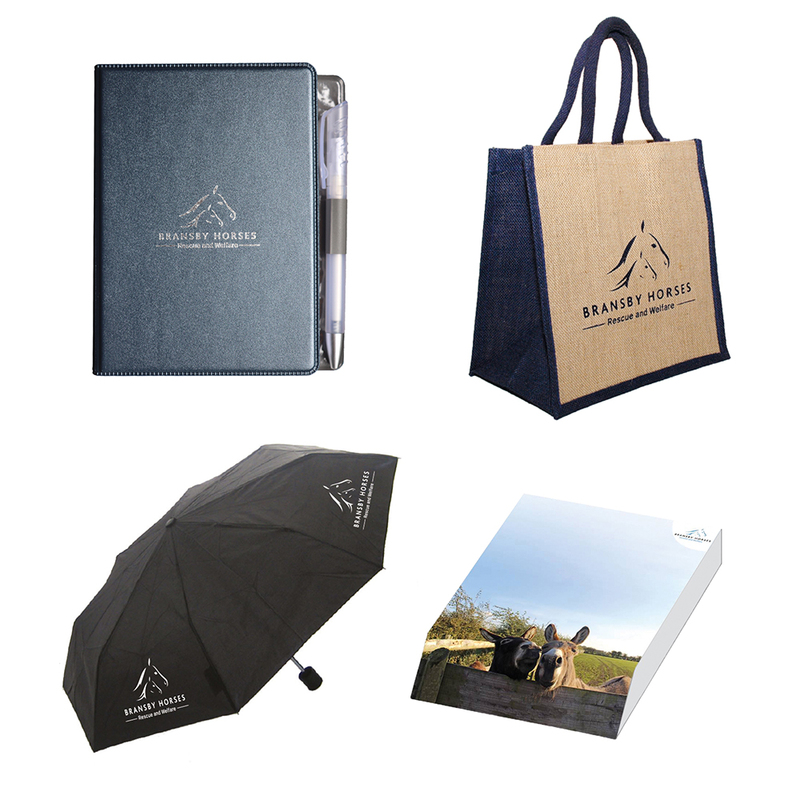 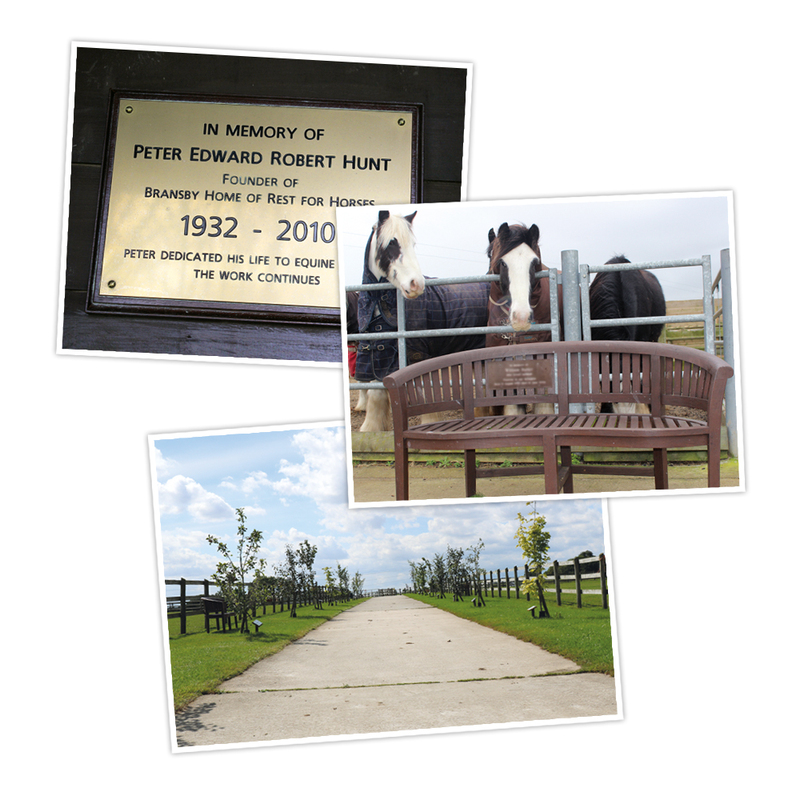 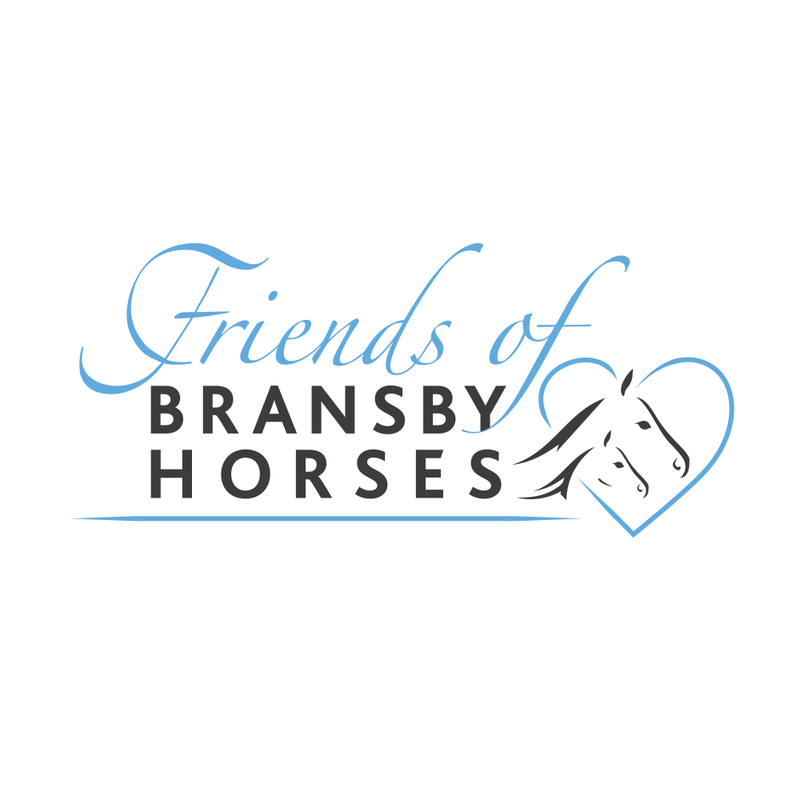 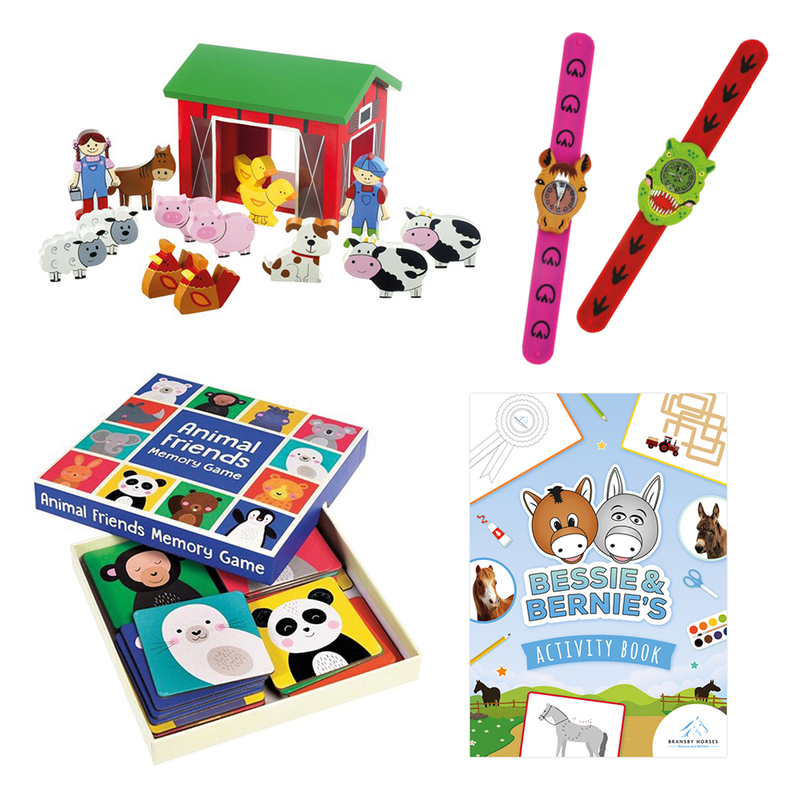 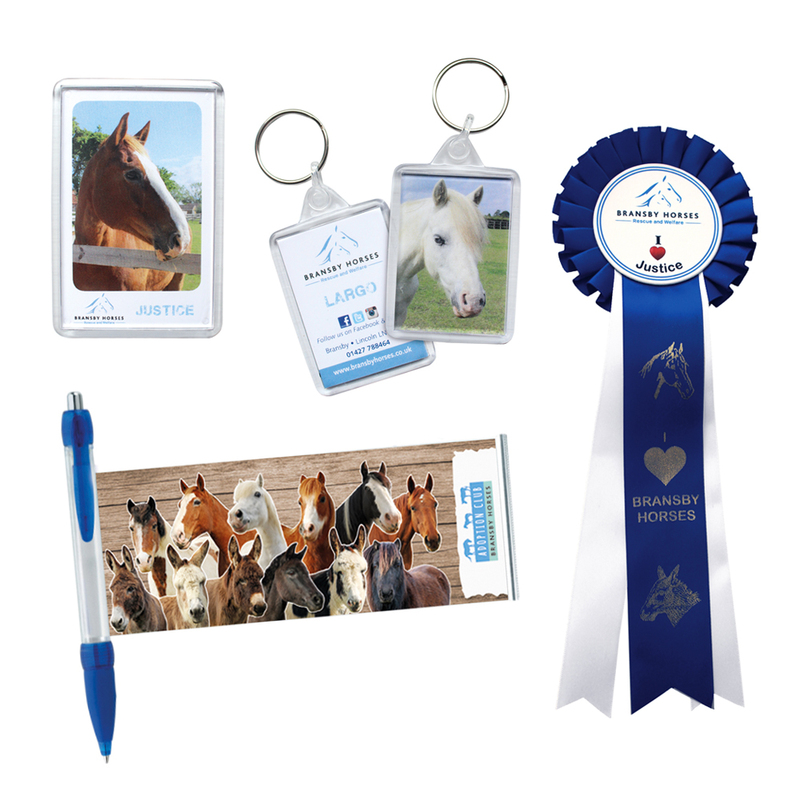 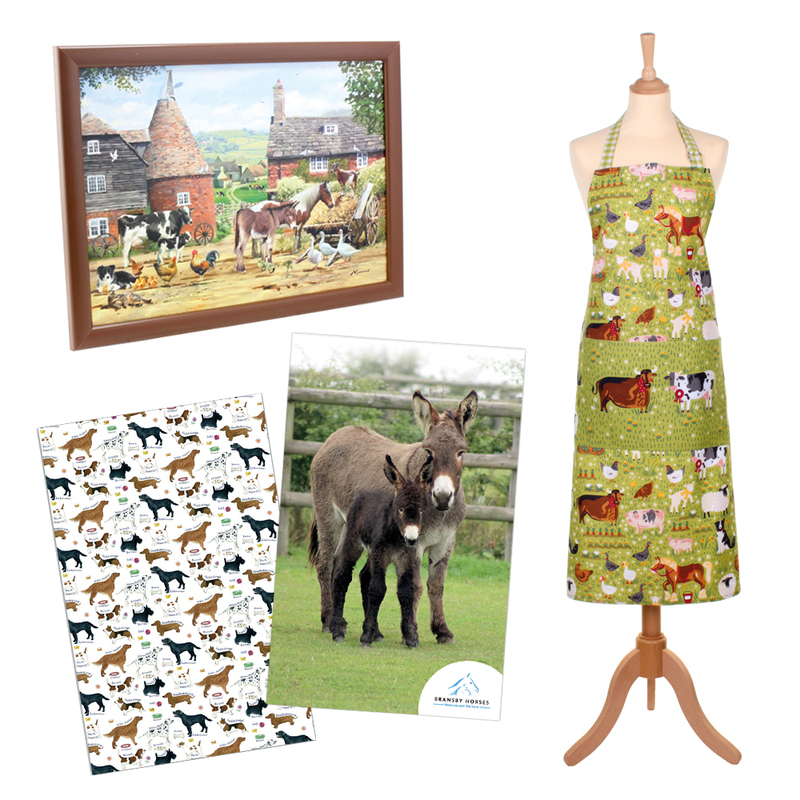 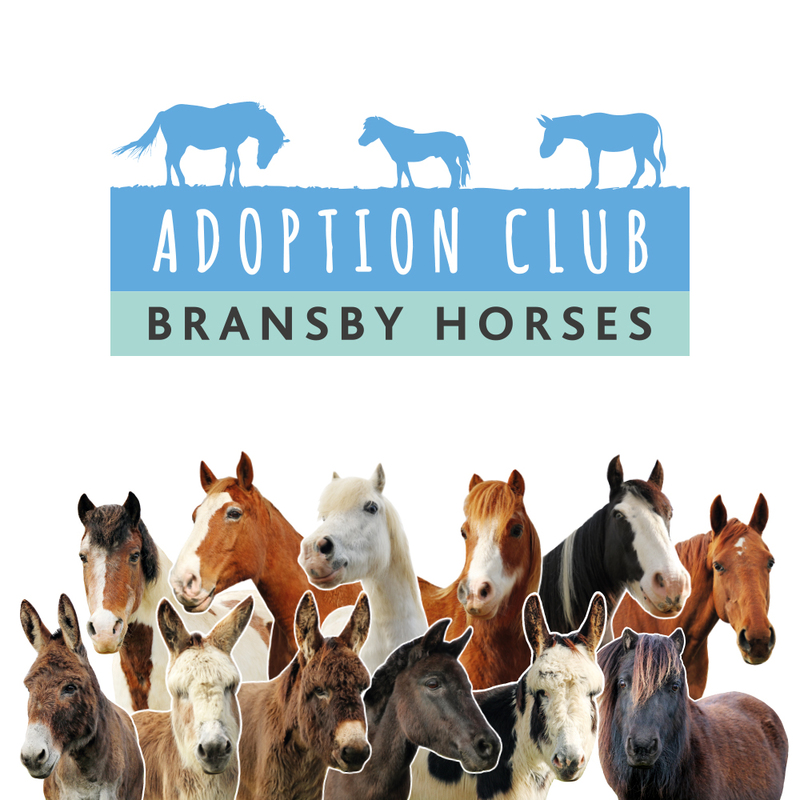 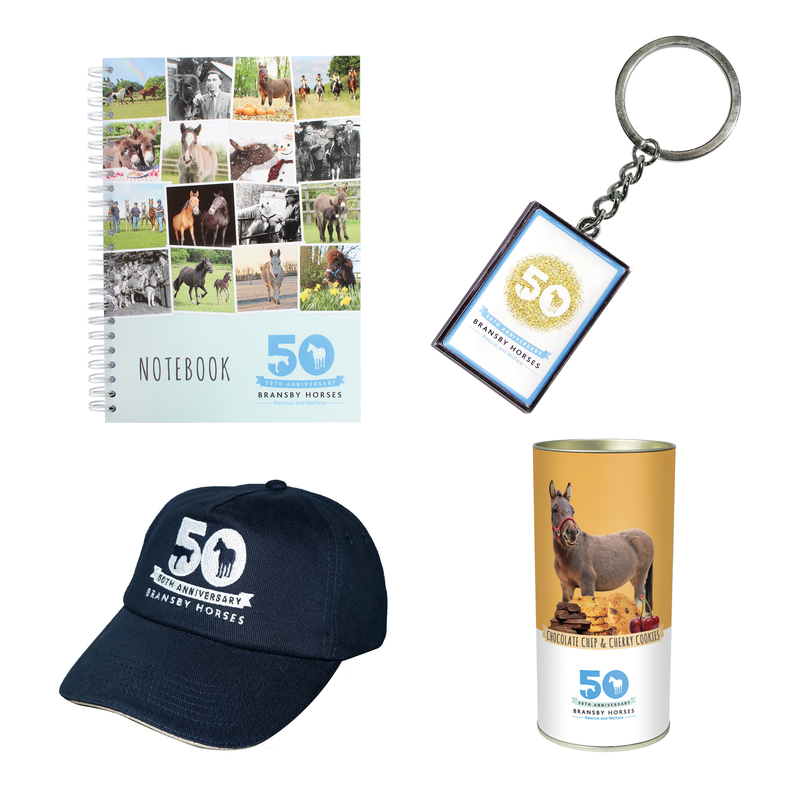 Welcome to the Bransby Horses Online Shop! 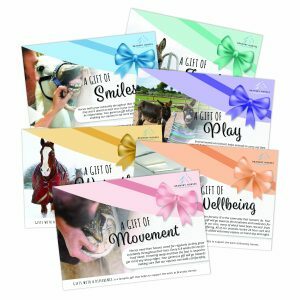 When you purchase a gift you are contributing to our vital rescue and welfare work – thank you! 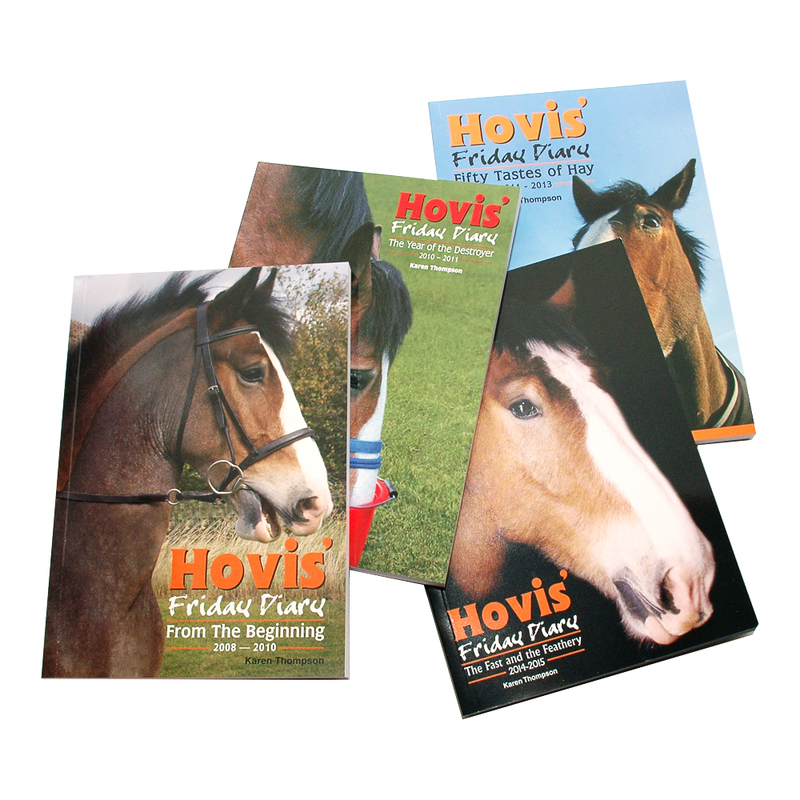 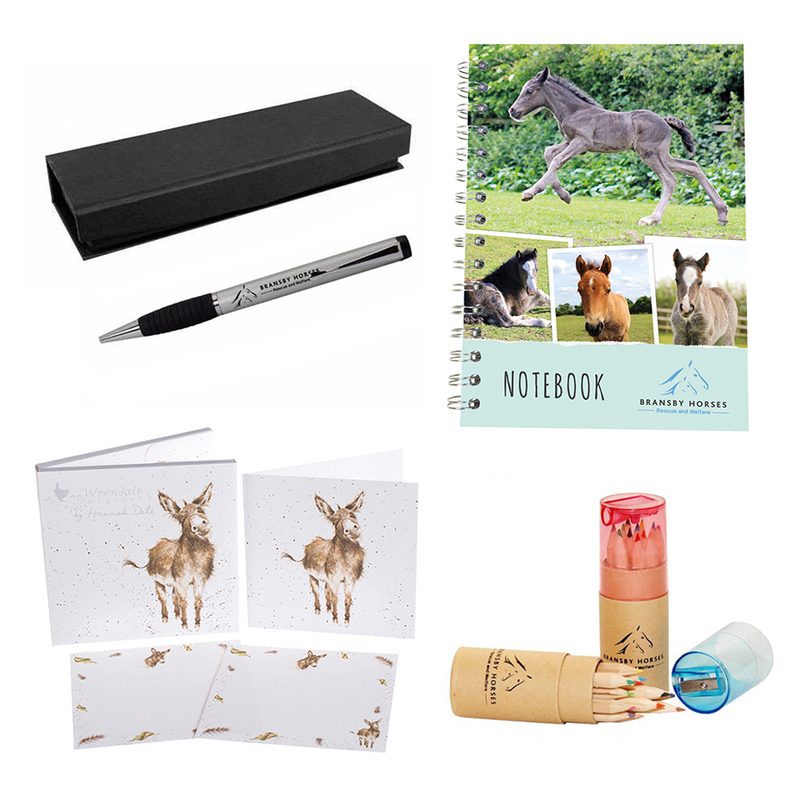 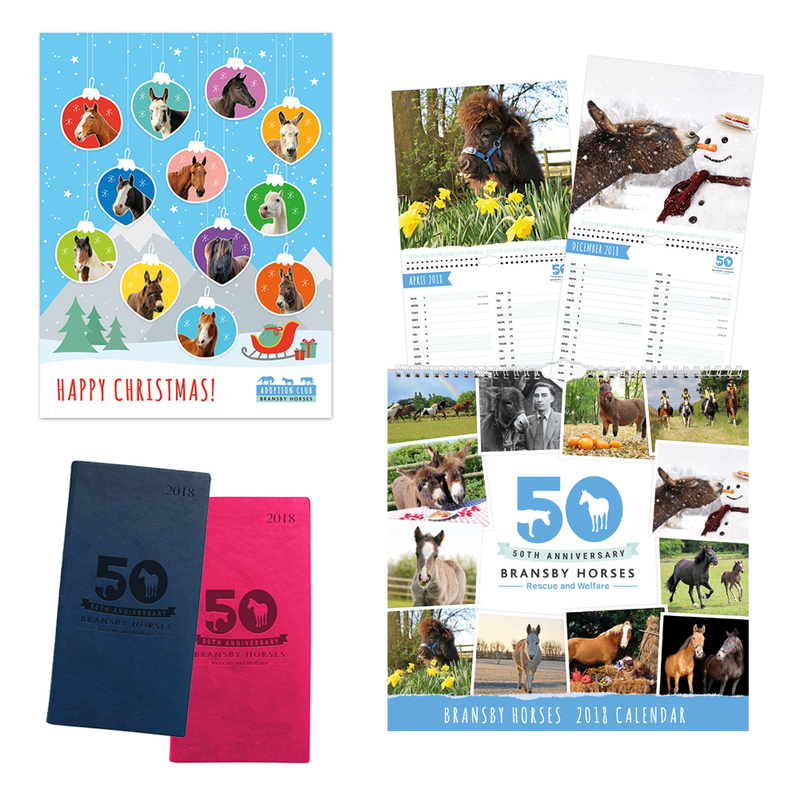 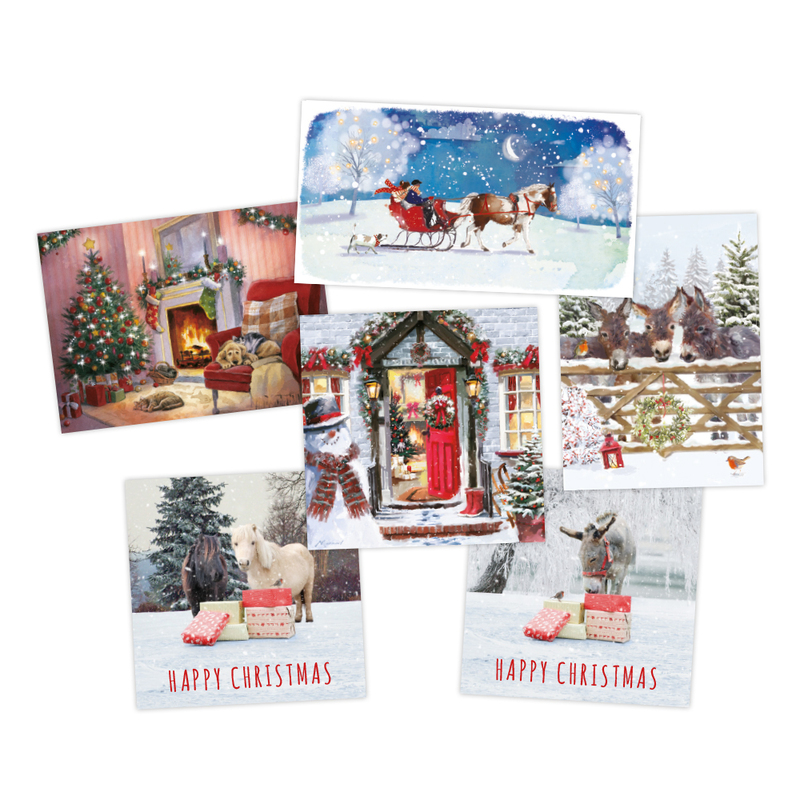 From Christmas Cards to Adoptions, each gift makes a real difference to the lives of horses, donkeys and mules, rescued from all over the UK.